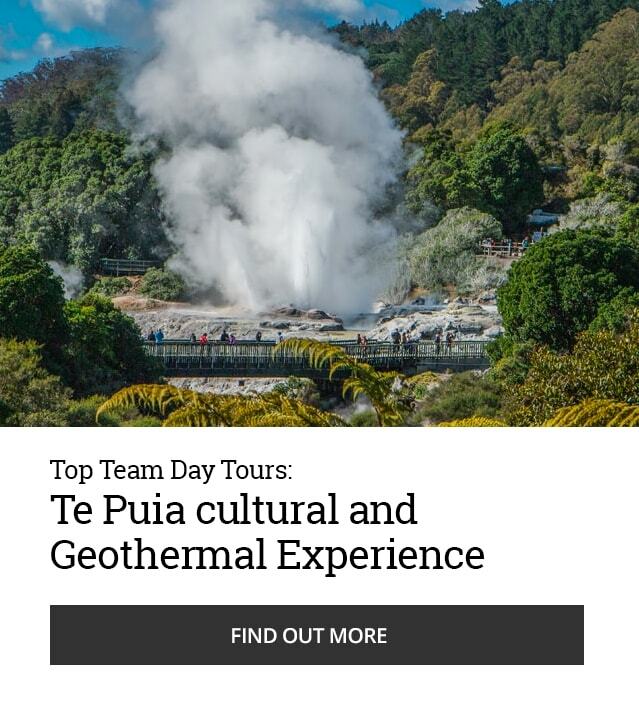 ND Kiwi Tours offers flexible and highly accessible small group day tours, cruise ship shore excursions and private charters tailored to meet travellers’ individual needs. 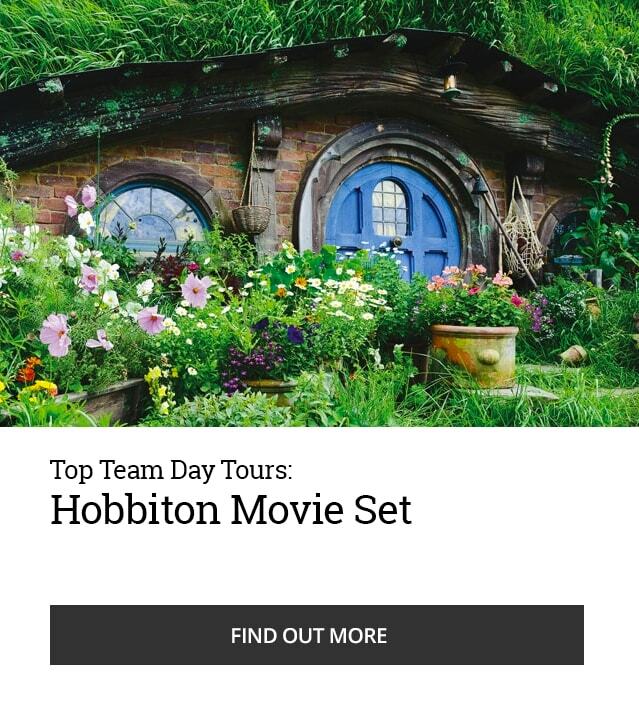 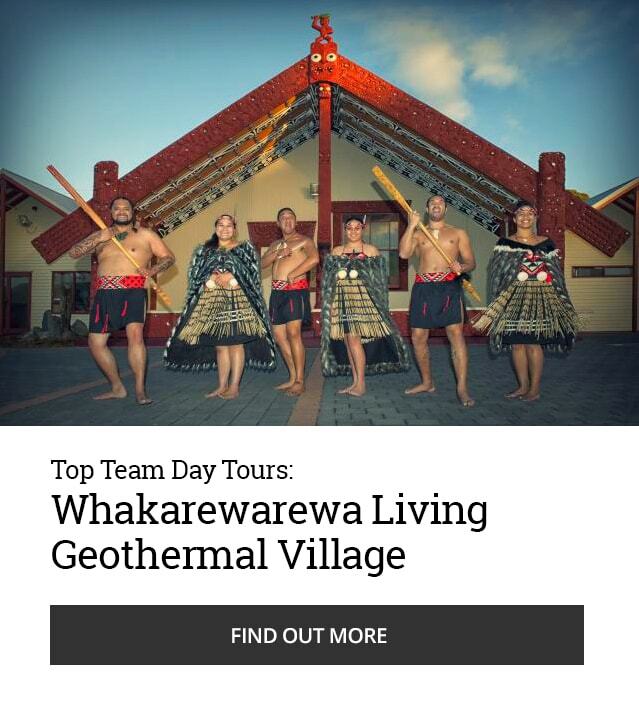 ND Kiwi Tours is more than just a tour operator. 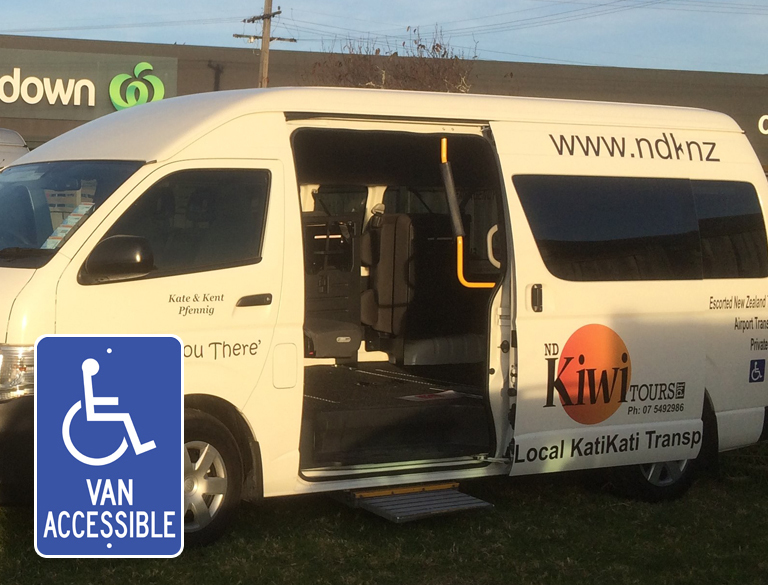 We offer a range of other services for the Katikati, Waihi, Waihi Beach and wider Western Bay of Plenty community. 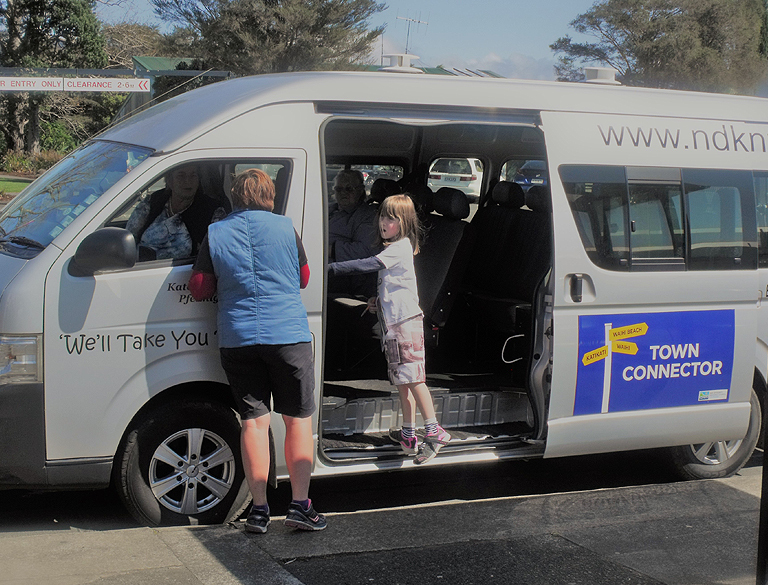 Based in the Bay of Plenty township of Katikati, our welcoming team prides itself on excellent service and an intimate knowledge of everything our special little corner of New Zealand has to offer. 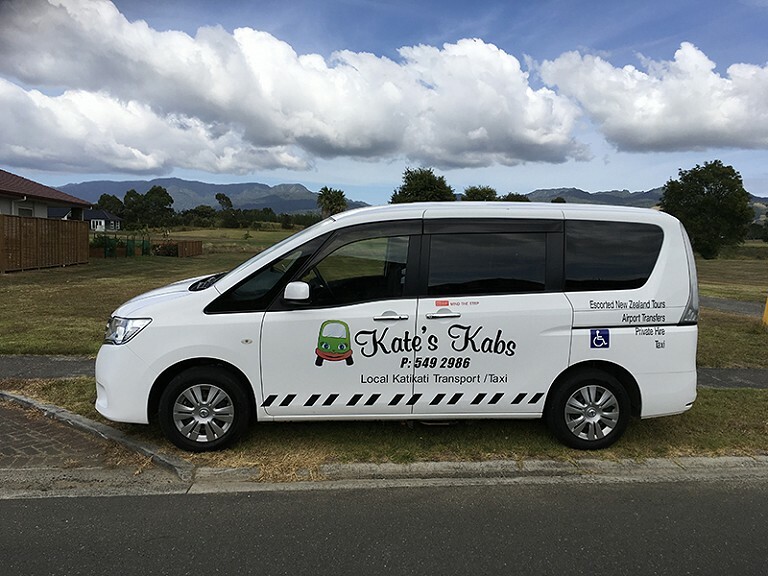 Owner Kate Pfennig moved back to New Zealand from the USA in 2011 after years of farming and more than two decades travelling the world with each other and then their three boys. 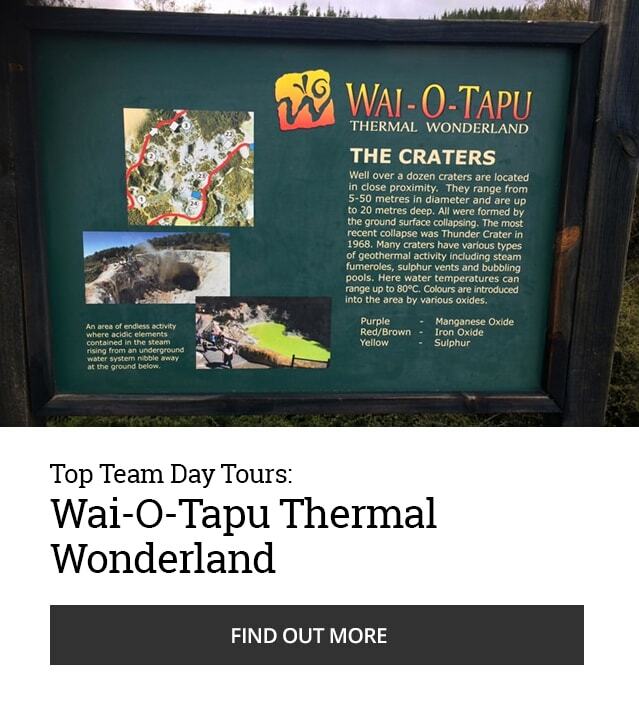 Together with her then partner, they purchased the Katikati Motel, which they ran for four and a half years, and launched ND Kiwi Tours to share their passion for travel and New Zealand with others.